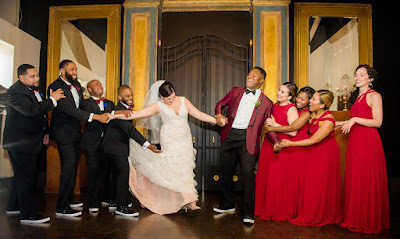 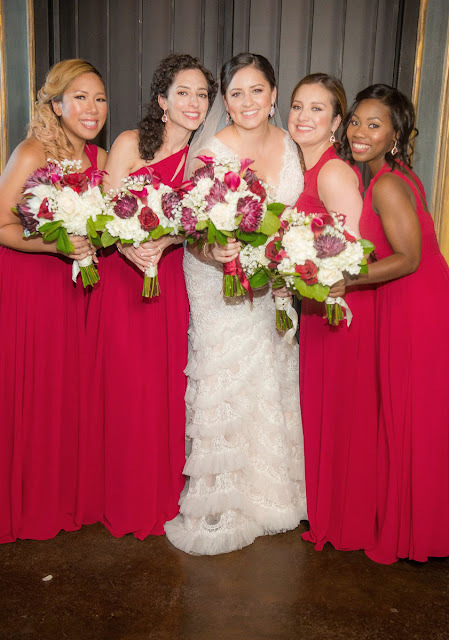 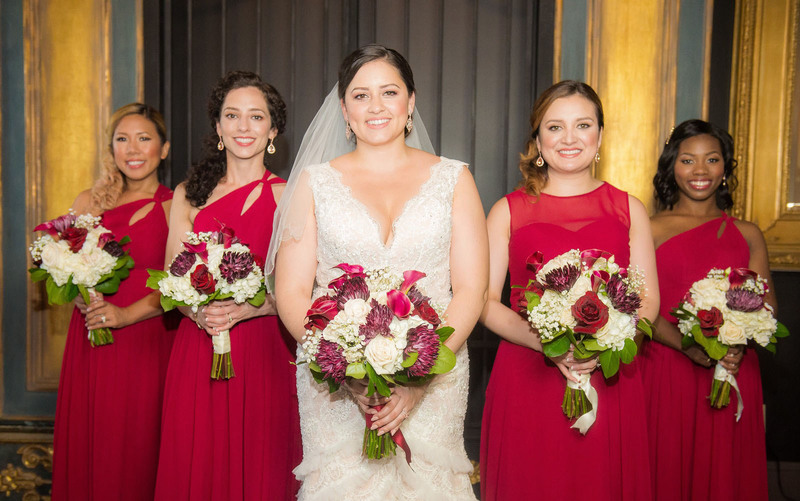 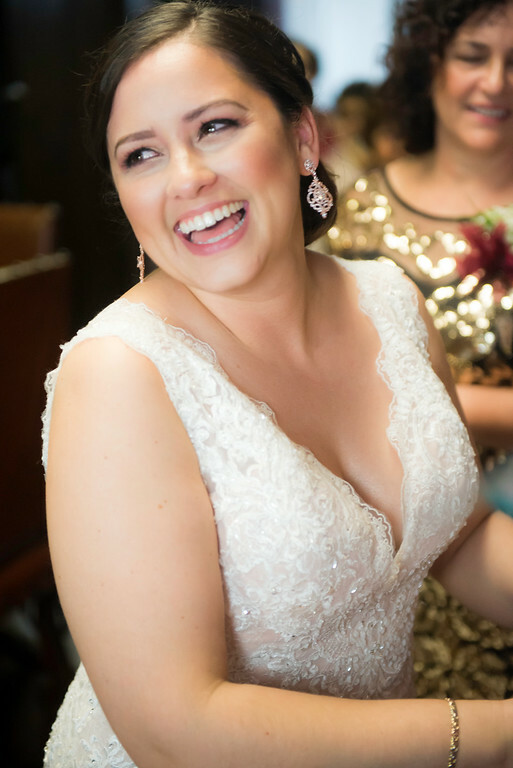 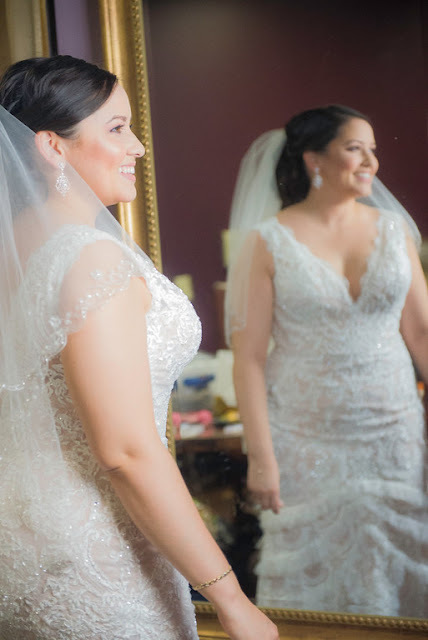 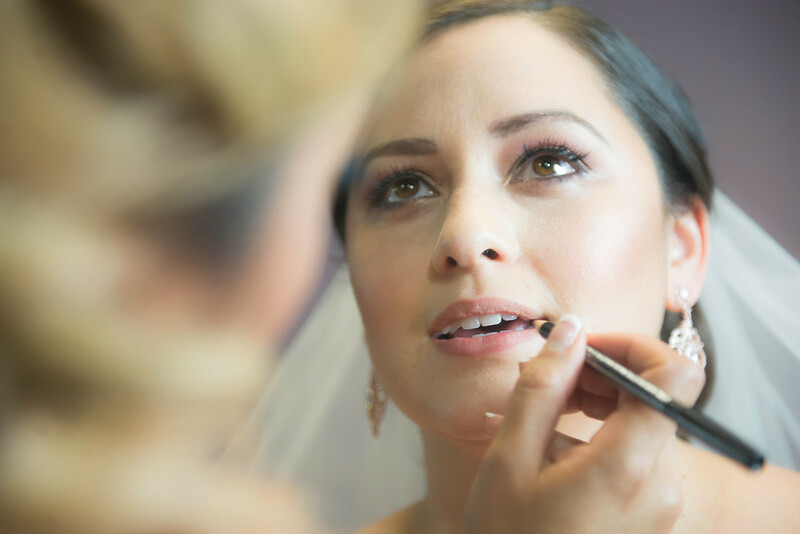 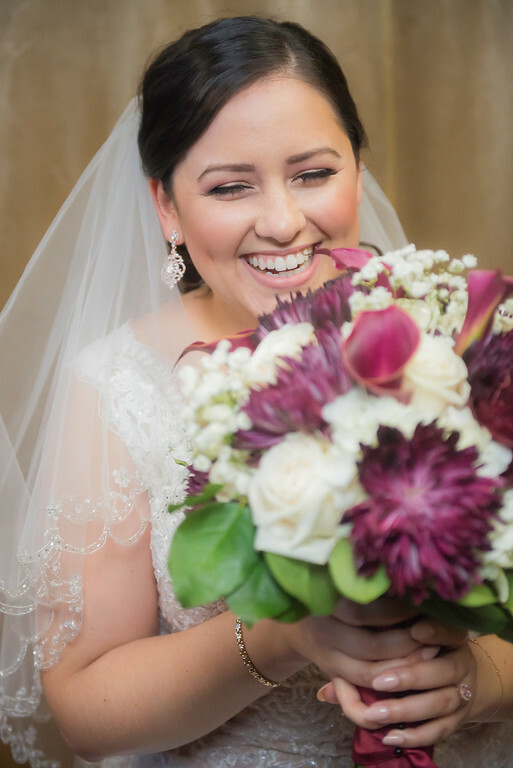 I'm excited to show you the professional pictures from my good friend Cynthia's wedding which I did makeup for and was also a bridesmaid for a few weeks ago. 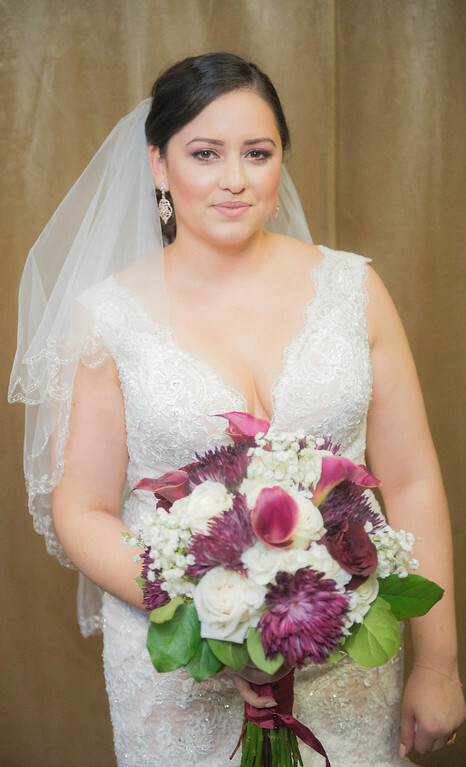 I was honored to be part of this event and everyone looked amazing. Check it out!